Altramoda delivers to all EU countries (excluding the minor islands) via DPD (Dynamic Parcel Distribution) parcel delivery service. The goods travel at the risk of the recipient. We always do our best for packaging the products in a safe manner. Once the parcel has been shipped, you will receive notification of the track and trace number of your order; you can check the status of your order online. Please give us a PHONE NUMBER YOU CAN BE REACHED AT; we’ll call you only in case any problem occurs during the shipping procedure. Two free delivery attempts are foreseen for each shipment. Deliveries are from Monday to Friday (excluding national holidays). If no-one is present at the time of the attempt delivery, the driver will leave a notification card in your mailbox (which contain the following information: date and time of attempted delivery, address and telephone number of the post office at which the ship is lying, and the deadline of stock). If the second delivery attempt fails, too, the parcel can be picked up at your local office of DPD. You can not change address after the package has already been shipped. After two delivery attempts, parcels awaiting delivery are kept in stock at DPD local office on average for 7 days, including Saturdays and holidays. After the period of storage, the package will return to Italy. THEN we will proceed to reimburse you ONLY COST OF GOODS, DEDUCTING THE COST OF THE SHIPPING BY AMOUNT PAID BY YOU AND DEDUCTING the cost FOR RETURN OF THE PARCEL. For countries outside the EC (Norway, Switzerland,...) the custom may ask you a clearance fee in proportion to the total of the invoice. Find out from the Bureau of Customs of your country. Need help with Size? View our guide. 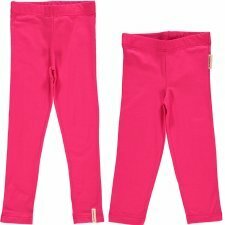 In this page you find general instructions to select the right size for clothing, underwear and hats. Indication of the generic correspondence age/height. Measure your child’s height (without shoes) and order the size given in months/years. cm 54 and 56 = for children aged 18 months to 8 years having a large head circumference and 5 years to adults having a small head circumference. This size is also suitable for lots of women. cm 58 and 60 = for adults, boys and girls. Conversion list of international sizes to italian sizes: centimeters corresponding to bust, waist and hips circumferences. Conversion list of international sizes to italian sizes: centimeters corresponding to chest and waist circumference. BRAS: To find the right size to order measure your chest and underband circumference using a measuring tape. 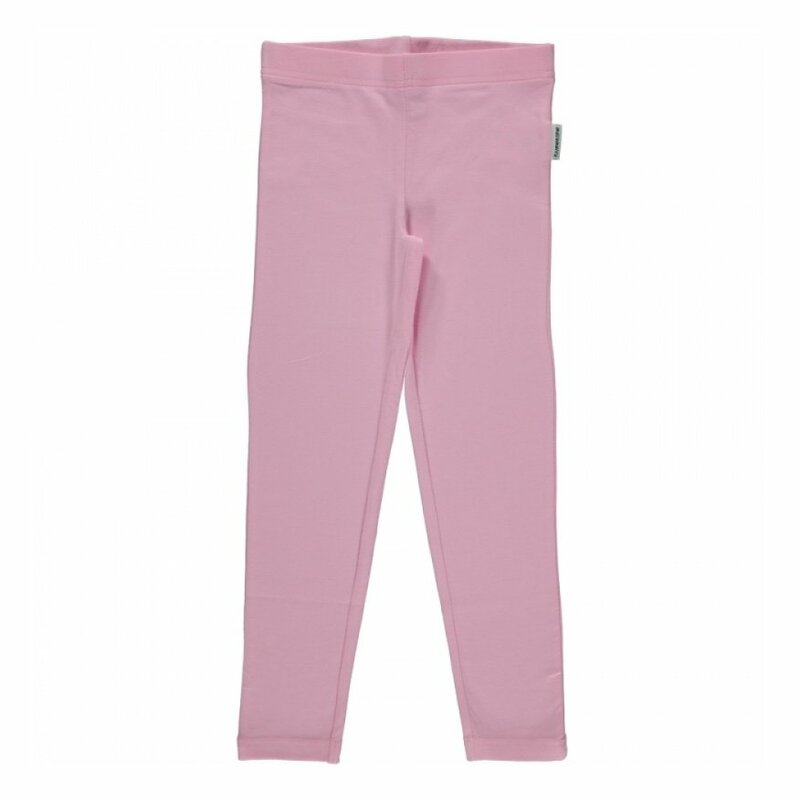 Leggings made from 95% organic cotton e 5% elastane. With elastic band. Mashine wash at 40°C, wash with reverse side out, stretch when wet. Made in India for brand Maxomorra Sweden. G.O.T.S. 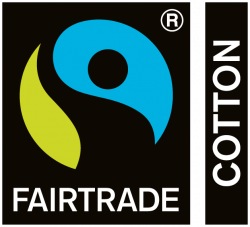 and Fair Trade certifications. 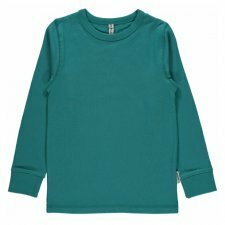 Maxomorra is a Swedish company founded in 2008. Their clothes are of high quality, functional design and the colors and prints of the fabrics cheerful and bright. At first they sold exclusively through Internet then in 2010 they decided to offer their collection to retailers confidence and today are present in 23 different countries worldwide. 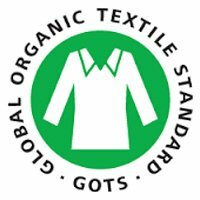 The cotton clothing is all organic and GOTS certified and it is one of the few companies in Sweden to be certified. Production takes place in India according to the criteria of Fair Trade work. The customer data are processed to be able to make purchases by issuing a tax document, for shipping the goods and for customer assistance. Furthermore, e-mails are sent to send newsletters and dedicated offers, and orders are collected for internal statistical purposes. The recipients of the processing are both customers who have concluded a purchase and those who have simply registered by entering their email. On the website altramoda.net personal data will be stored until the request of cancellation by the customer. When you request to be canceled, you will no longer receive any commercial communication. Instead, from the administrative office, the data of those who have placed orders will be kept for a minimum of 5 years from the last purchase, to fulfill legal and tax obligations. The customer can ask Altramoda: access to personal data, rectification, deletion, limitation of processing, or may oppose their processing. The situation of your account can be monitored by accessing the personal page after logging in. The customer has the right to withdraw the consent at any time, without prejudice to the lawfulness of the treatment based on the consent given prior to the revocation. The communication of personal data is a necessary requirement to proceed with the purchase and shipment of the goods. Failure to disclose such data prevents the conclusion of the purchase and shipment. The choice to receive or not by e-mail our newsletters, promotions and service Notify me on availability of articles. Altramoda does NOT record credit card information used for payments. Altramoda DOES NOT use your phone number for promotional offers, but only if there are problems with shipping or packing your order. Personal data are stored and controlled by Altramoda srl, and managed by internal staff in compliance with the confidentiality and security measures required by law, encrypting passwords and using certified servers and providers located in EU territory. The Data may be processed - on behalf of Altramoda srl ​​- by employees, collaborators, professionals and / or companies, charged with carrying out specific services (shipping, tax, IT, marketing), and complementary activities necessary for the execution of sales and customer service.